Non-invasive variety with bright purple flowers. 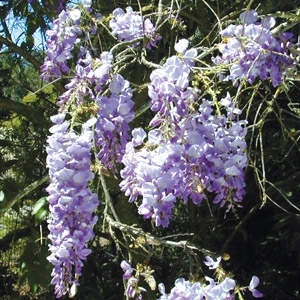 Brilliant purple blooms are profuse in April and May with sporadic blooms throughout the season. Blooms on both new and old wood. Vigorous and disease resistant.